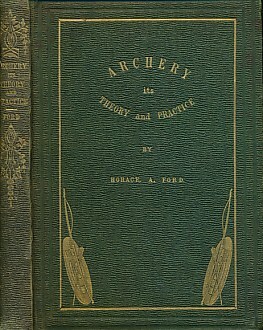 Barter Books : Ford, Horace A : Archery: Its Theory and Practice. 210 x 150 mm (8 x 6 inches) - 142pp. G : in good condition. Light wear to upper joint. 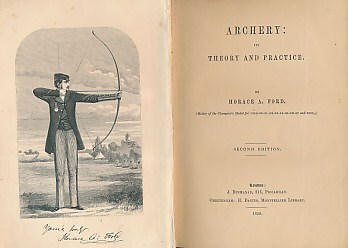 Browning to top edge.